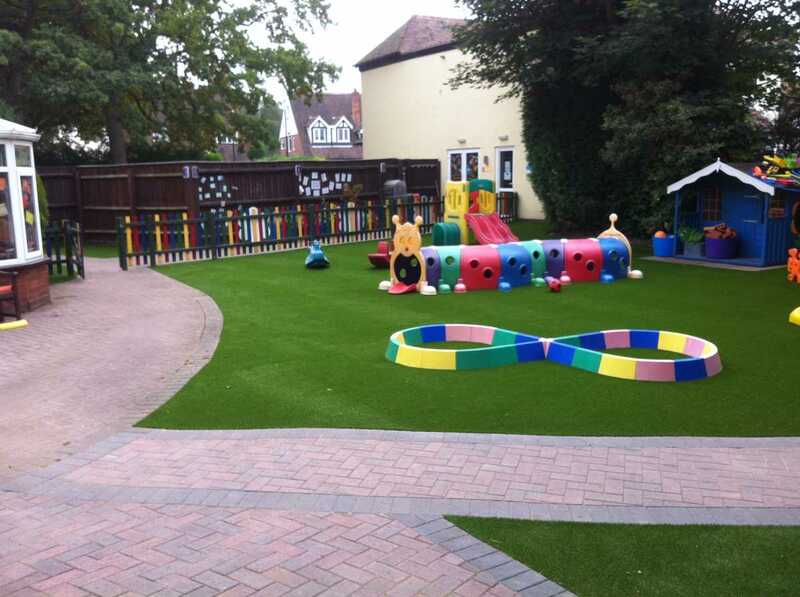 Royal Grass Silk 35 is our most popular artificial grass. 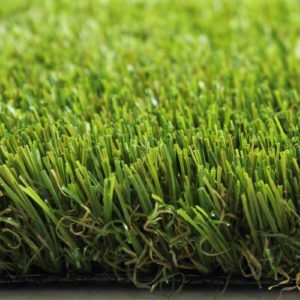 The fullness of the fibres gives it an incredible soft feel and looks as natural a grass as you could get. 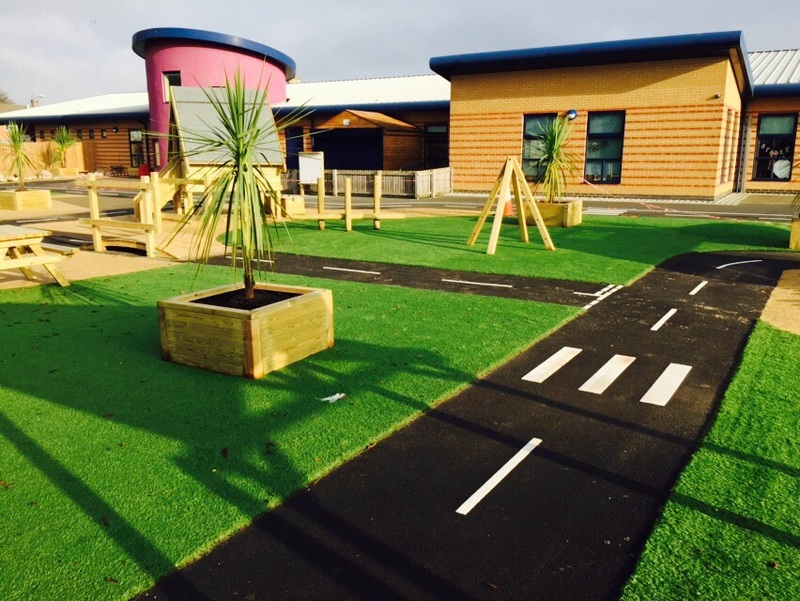 With a 35mm pile height it is silky underfoot but still has synthetic brown moss giving it a more natural look. 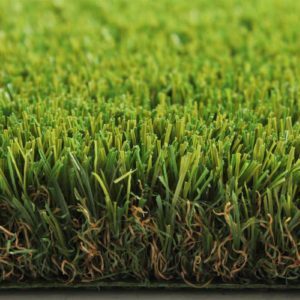 It is made up of Fresh Green and Olive green fibres giving the effect of a mid summer lawn. 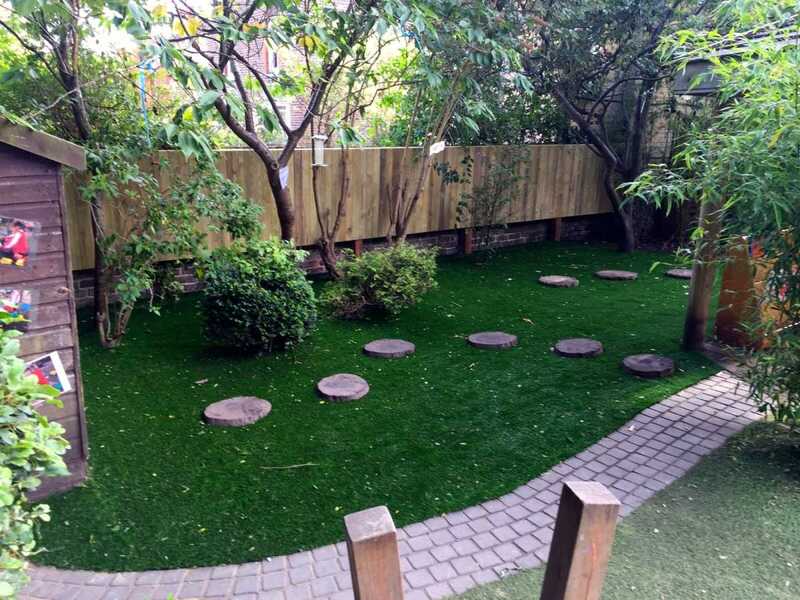 Silk 35 is popular for family gardens due to the feel and natural look. 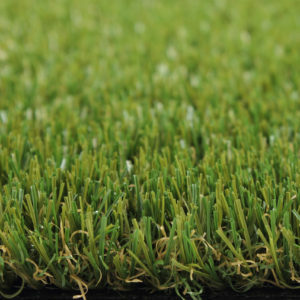 Royal Grass Silk 35 is a turf with a soft and flexible artificial grass fiber. The height of the fibers is 35mm and as a result it looks perfectly natural. 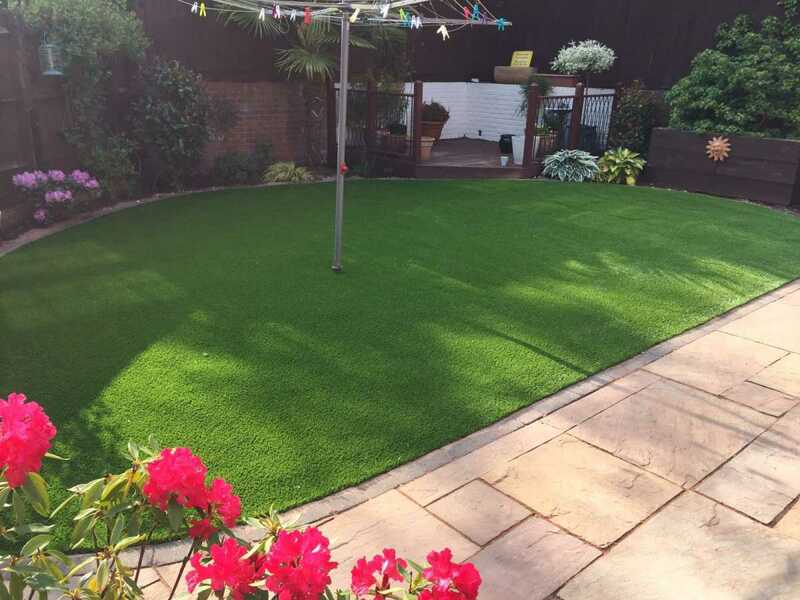 It’s softer than its closet product Royal Grass Silk 25, which makes it the perfect addition to any household who simply want to enjoy their garden with their family. 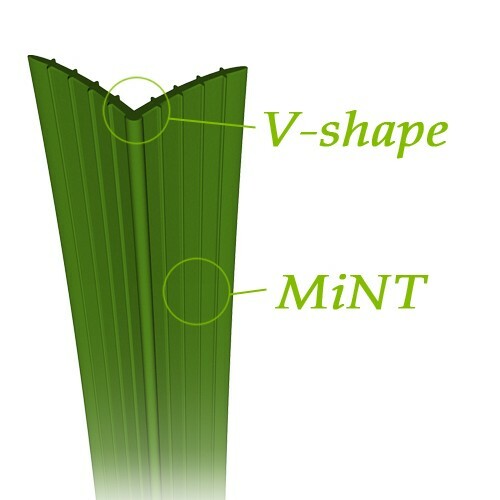 Our UV warranty quanrantees against discouloration or your lawn for many years. The amount of years depends on where you are located, but with an average of 8 years you can never go wrong! 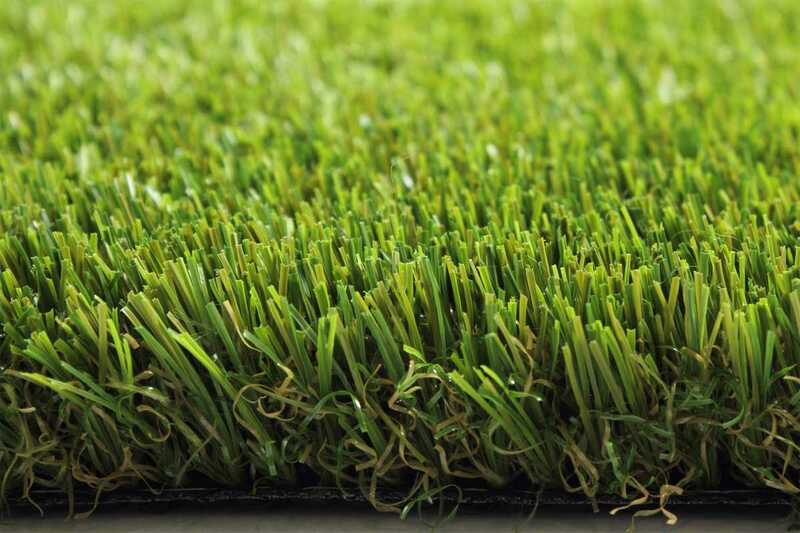 Ten Cate – the world’s largest producer in the artificial grass industry – is Royal Grass’s technological partner. Silk 35 is the result of intensive collaboration and both parties vouch for Silk 35 durability and recyclability. 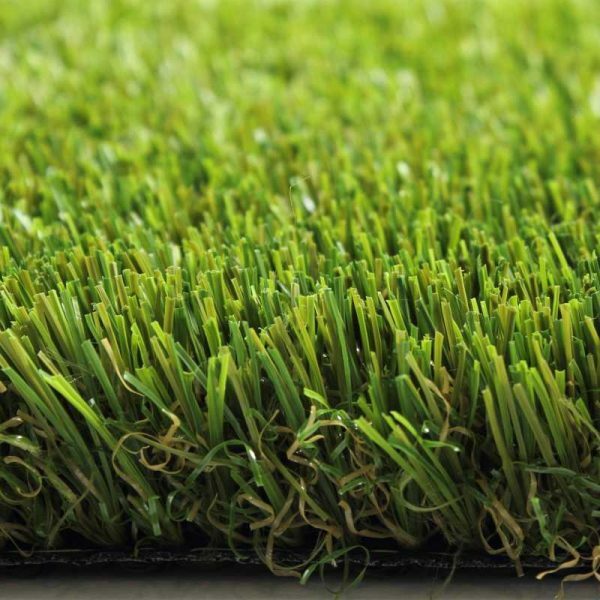 With Silk25 you choose for a durable, yet decently priced artificial lawn.